If last year was the year of the mini-notebooks, then this year (well, so far) seems to be the year of the cheap ultralight and ultrathin notebooks. 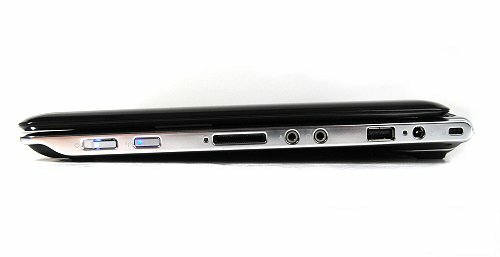 While you may expect to find that some of these ultraportables are basically reusing the same hardware (the Intel Atom processor and chipset) found on the mini-notebooks, there are of course notebooks that don't actually venture down this same route. 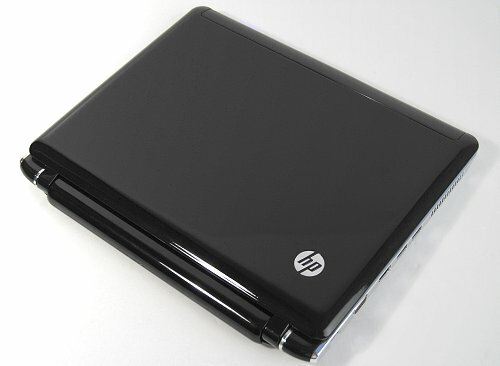 Some may use a slightly more expensive Intel Core 2 Duo/Solo ULV processor, or some may end up doing what HP has just done with the HP Pavilion dv2 - use AMD's Neo processors instead. 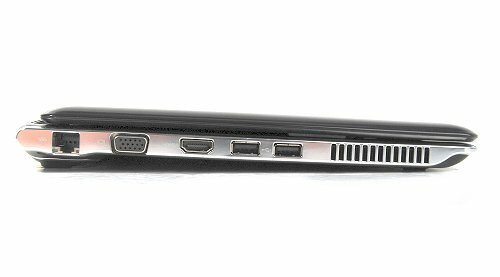 Now, HP has never shied from using AMD on their consumer and business grade mobile notebooks, so you'll find that the HP Pavilion dv2 is no exception. In fact, it's the only notebook currently around to be using the recently launched AMD Yukon platform (which uses the Athlon Neo processors), so there are a lot of expectations. While obviously, it's no AMD Bobcat yet, as a stopgap measure however, the Yukon platform is expected to perform much better than the Intel Atom which we intend to find out in this review of the dv2.